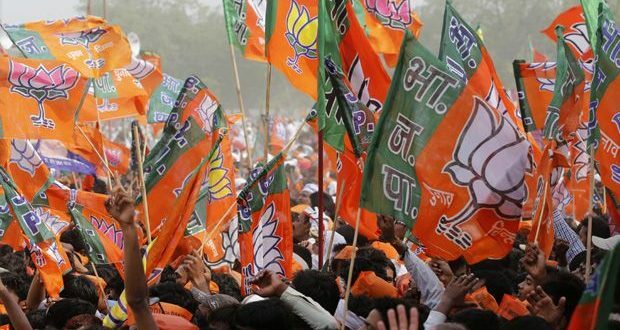 Bhubaneswar: The Bharatiya Janata Party (BJP) on Tuesday announced to field Sanat Kumar Gadtia against Odisha Chief Minister Naveen Patnaik for Bijepur assembly seat in ensuing polls in the state. The Central Election Committee of the BJP decided to field Gadtia against Biju Janta Dal (BJD) president Naveen Patnaik. Gadtia, a former BJD leader, had deserted the party days ahead of Bijepur by-poll last year. Earlier in 2008, Gadtia had quit BJP to join BJD. BJP has declared to field its state vice-president Pitambar Acharya to fight against Naveen Patnaik for the Hinjili assembly seat. For the first time, Naveen will be contesting from two assembly segments-Bijepur and Hinjili.